In this week’s Trader’s Corner, we revisit a topic that we have discussed numerous times this year: the growth in U.S. propane production compared to propane exports. 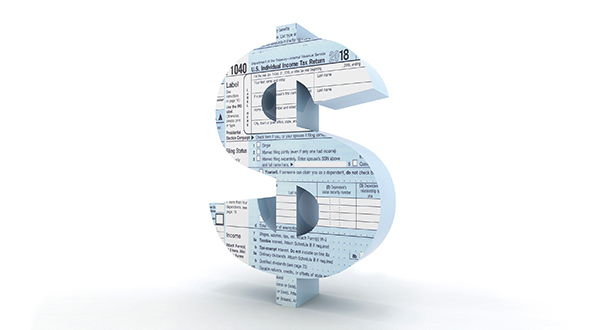 There is new data available from the U.S. Energy Information Administration (EIA), which allows us to look at official numbers for the full 2018 calendar year. The imbalance between the growth in U.S. propane supply and propane exports is the key driver of propane prices. This dynamic has driven the value of propane down relative to crude this year. 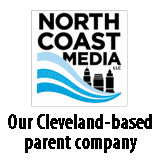 Until the imbalance is resolved, there is likely to be downward pressure on propane prices. 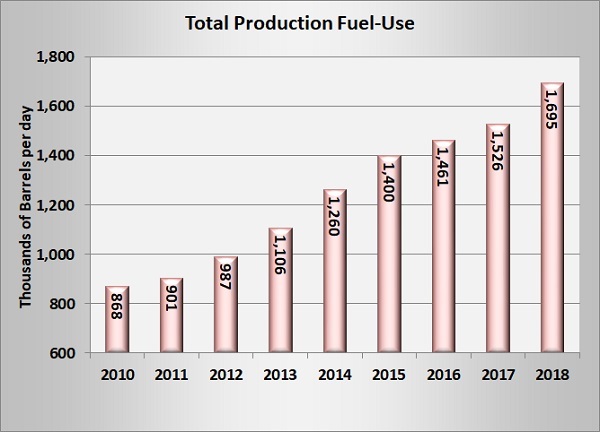 We begin with a look at total fuel-use propane production in 2018. This is combined fuel-use production from both refineries and natural gas processing plants. 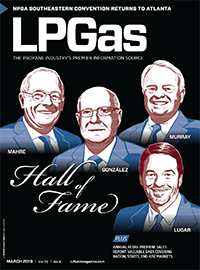 All of the growth in propane supply came from natural gas processing. 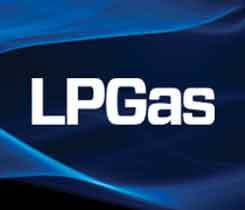 Propane supplied from natural gas processing was at 1.393 million barrels per day (bpd), up nearly 173,000 bpd, or 14.2 percent, from 2017. Production from refineries was at 302,000 bpd, down 4,000 bpd, or 1.39 percent, from 2017. Refiners increased their production of higher-valued propylene at the expense of fuel-use propane. The table above shows the year-to-year changes in total fuel-use propane supply since 2010 by average bpd and percentage. It is easy to see the major increase in propane supply in 2018. Production was 169,000 bpd – or 11.05 percent – more than in 2017. It was the highest year-over-year increase in fuel-use propane production on record in absolute terms. U.S. domestic demand for propane increased in 2018 about 55,000 bpd due to a colder winter and in part to an increase in propane dehydrogenation (PDH) units. 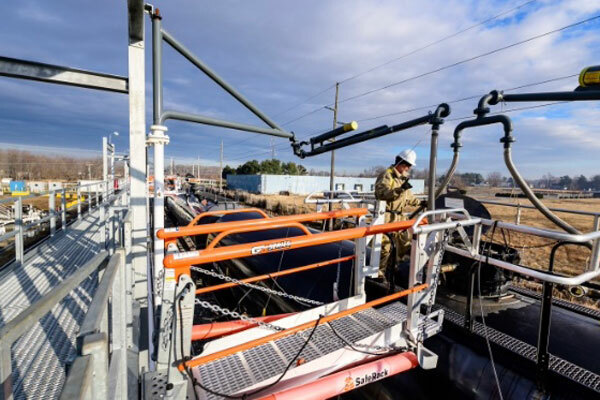 PDH units turn propane into propylene. U.S. propane imports were flat year-over-year at around 143,000 bpd. It was therefore incumbent on propane exports to keep up with a large portion of the new production to keep supply and demand balanced. Yet on paper, it appears that was not the case. 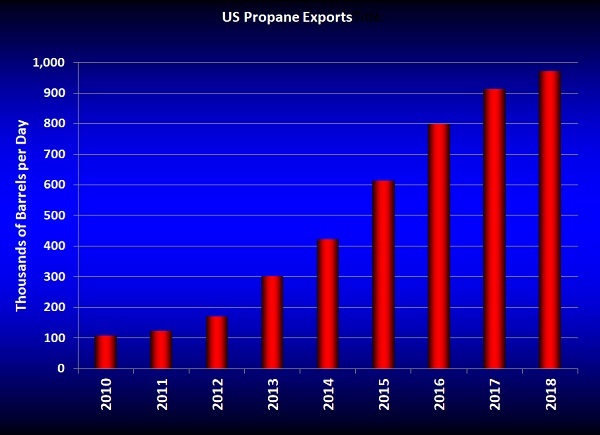 Propane exports have been on a steady rise for years. But, a lack of new export capacity and/or a lack of increased global demand have apparently slowed the rate of growth considerably. Last year, propane exports only increased 57,000 bpd or 6.24 percent. That was a far cry from the 169,000 bpd, 11.05 percent increase in U.S. fuel-use propane production. Based on these numbers, we aren’t sure why there wasn’t a larger increase in propane inventory in 2018. We will continue to try and figure that out. 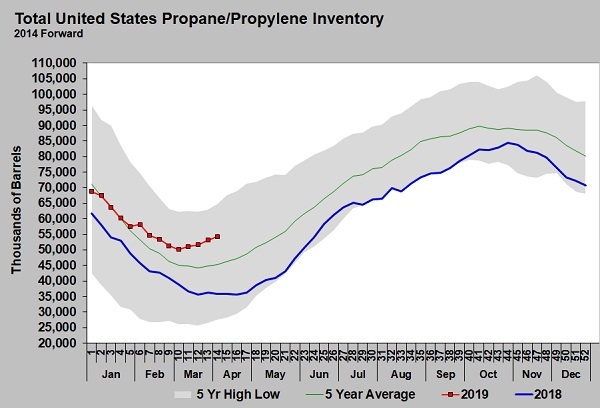 Regardless, the recent devaluation of propane relative to crude makes it quite clear that propane supply is outpacing domestic demand and exports, putting downward pressure on prices.